Yes. Supergoop! is cruelty-free and mostly vegan, but a couple of their products contain beeswax. Supergoop! has a very detailed animal testing statement on their website. Supergoop! does not test their products; they do not test their ingredients on animals; they do not hire or ask others to test their products/ingredients on animals on their behalf; and they have contractual agreements with their raw material suppliers to ensure they’re also not testing on animals. Therefore I am happy to report that Supergoop! 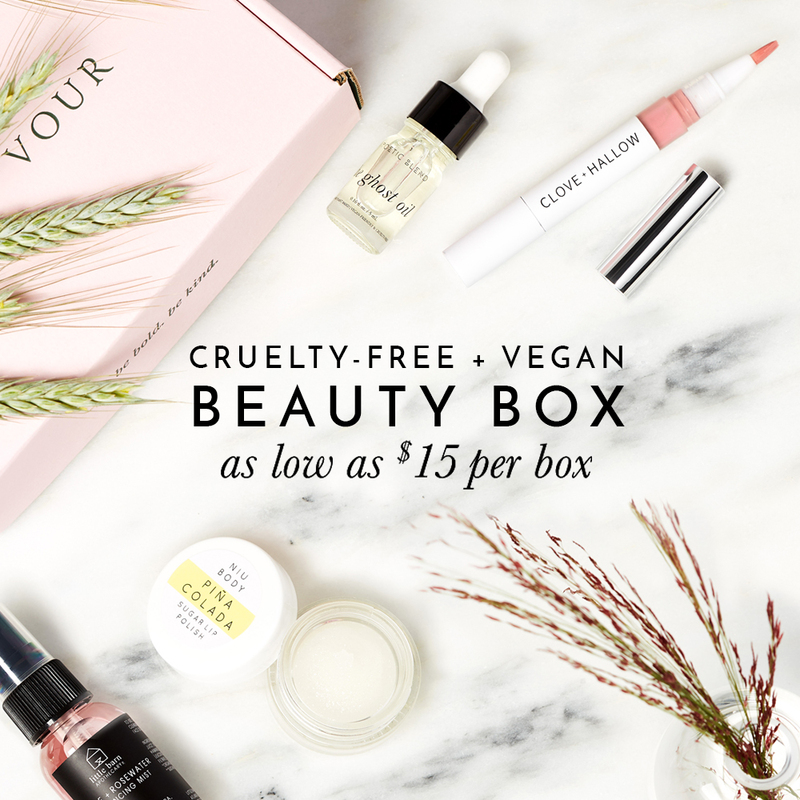 is cruelty-free. Most of Supergoop! products are vegan and don’t contain any animal derived ingredients however they do use beeswax in their Fusion Lip Balm formulas, Lip Shield, Perfect Day 2-in-1 SPF. Those are not suitable for vegans.